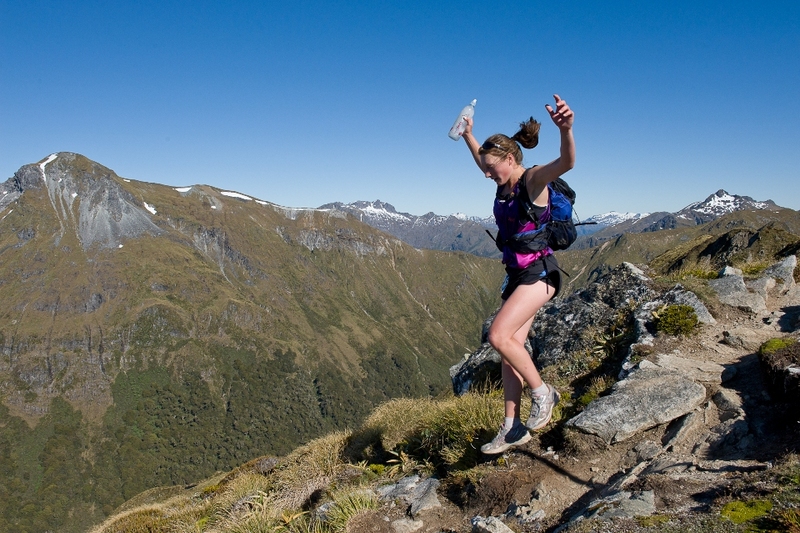 Running is the passion of many Fiordlanders living in Te Anau and Manapouri. The community has a very active club for runners, the Fiordland Athletics Club, which has regular group runs and welcomes non-members. 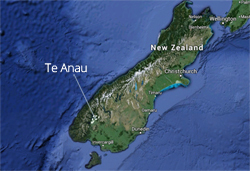 If you enjoy a gentle jog around the block, or trail running on the flat, then Te Anau is the perfect place for you. The town has little traffic, wide pavements, and is flat. You can also jog south around the lake front to the start of the Kepler track at the entry gates to Fiordland National Park, and then carry on into the National Park trail running around the lake on the Kepler track for 5.5km to reach Brod Bay. This is a gently undulating, easy run. Alternatively you can turn south at the entrance to the National Park and run 15km on the Kepler track to reach Moturau Hut on Lake Manapouri. Again, this is a gently undulating track. 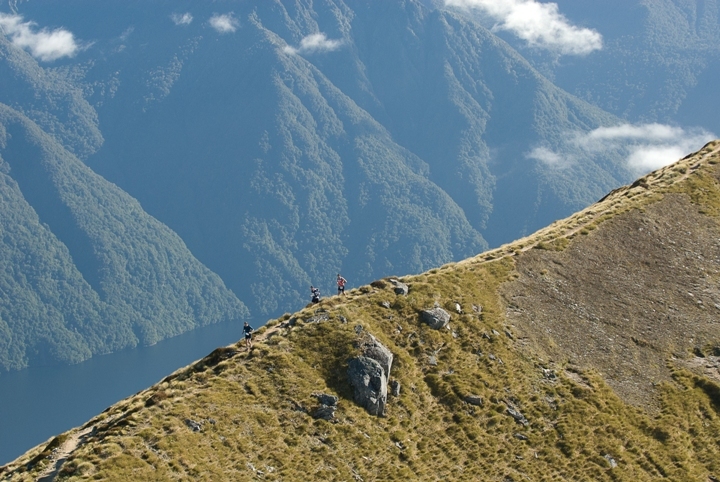 Te Anau attracts some pretty serious runners that aim high. It's common for Te Anau runners to bound up the first section of the Kepler track to Luxmore Hut, a 14km run, with an altitude gain of nearly 900 metres. And back again. Before tea. Then the next day they might just decide to run round the whole of the Kepler Great Walk track, a mere 60km. For most mortals this kind of running sounds mind boggling, but Te Anau runners seem surprisingly normal folk who tell you it's just a matter of practising a lot (or possibly that and the combination of very clean Fiordland air filling their lungs). Not only are they normal, Fiordland runners are also very friendly. The biggest show of their friendliness is at their annual Kepler Challenge race, which is an extremely sociable affair, with some amazingly competitive and super-fast runners at the front.